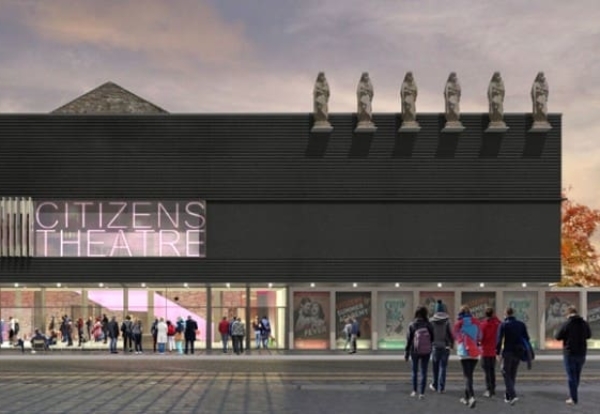 Kier has been confirmed as the preferred contractor to deliver the first stage of a £19.4m redevelopment project at the Citizens Theatre in Glasgow. It will be the most comprehensive redevelopment of the Victorian building since it opened as a theatre in 1878 with works due to commence on site this September. The Category B listed building, will close in the summer and re-open in late 2020. Judith Kilvington, Executive Director of Citizens Theatre, said: “This appointment marks the next phase in our Redevelopment Project. 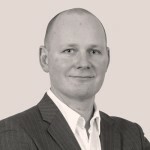 “Kier has a wealth of experience in delivering theatre and heritage projects and it’s hugely exciting to be welcoming them to the team, led by architects Bennetts Associates, to realise our vision for the Citizens Theatre. Brian McQuade, Kier Construction Scotland and North East managing director, said: “We’re delighted to restore, improve and protect the iconic Citizens Theatre. “This builds on our solid record of working on major heritage projects, including The Mackintosh Building at Glasgow School of Art, Edinburgh College of Art, Aberdeen Music Hall and most recently, The Burrell Collection.